Continue shopping “Lamona Hi-tech Monobloc Tap O Ring Kit 1239R” has been added to your cart. Continue shopping “Franke Centinox UK Kitchen Tap O Ring Kit 3550R” has been added to your cart. Continue shopping “Franke Centinox UK Kitchen Tap Aerator 3575R” has been added to your cart. 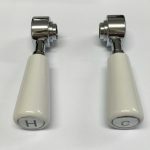 Continue shopping “Howdens Lamona Professional Tap9157 Brass Bush 3868R” has been added to your cart. 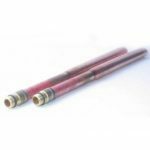 Continue shopping “Lamona Professional Tap9157 O Ring Kit 3668R” has been added to your cart. 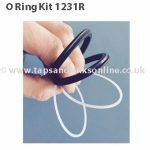 Continue shopping “Davenport Tap O Ring Kit 1239R” has been added to your cart. 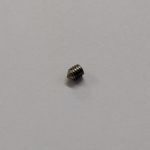 Continue shopping “3868R Brass Bush With Recess” has been added to your cart. 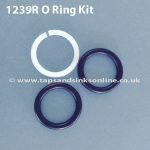 Continue shopping “Franke Muri Tap O Ring Kit SP3668” has been added to your cart.